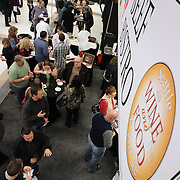 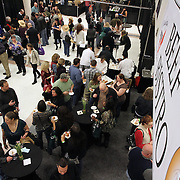 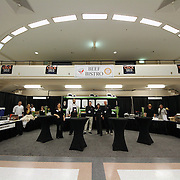 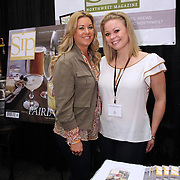 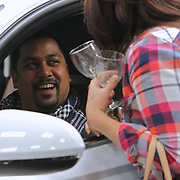 Seattle Wine & Food Experience presented by Peha Promotions. 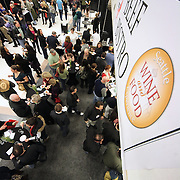 Seattle's finest restaurants and more than a thousand wines from around the world team up to bring you a premier gourmet experience. 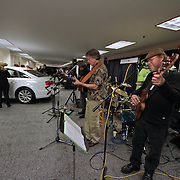 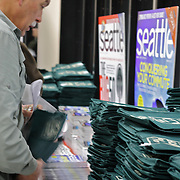 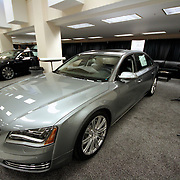 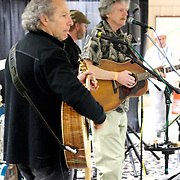 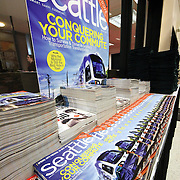 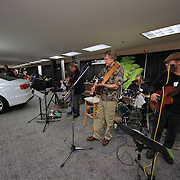 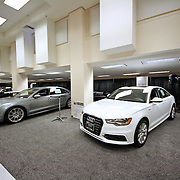 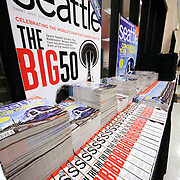 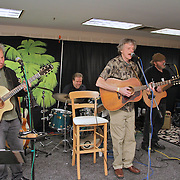 February 26, 2012 at the Seattle Center Exhibition Hall.